Jeff Gage studied cinematography and theater at The Ohio State University and started his journey into improvisational theater in 1986 as a founding member of On the Line improv group. In 1988 Gage co-founded Midwest Comedy Tool and Die, a nationally touring comedy group that performed in clubs, colleges and corporate events throughout the U.S. and Canada for over a decade. Jeff has trained with Paul Sills, founder of the improvisation theater movement in America and founder of Chicago's most famous improv theaters namely The Compass Players in the 1950's and The Second City. 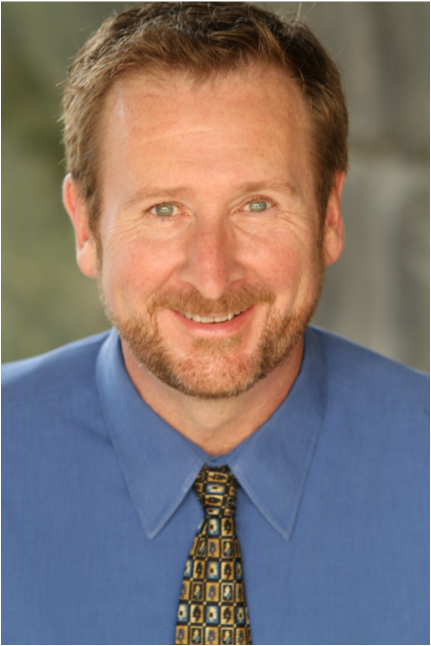 Jeff has been teaching leadership, team building and improvisational workshops for the past 15 years. Jeff Gage has also acted in films, national television commercials, and appeared in worldwide magazine publications.